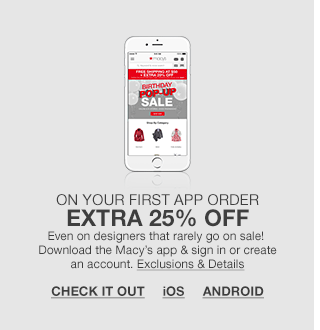 What you may not know is that the Macy’s Super Saturday Sale has a secret…it actually started on Thursday. If you need a gift in a hurry, you can choose expedited shipping, but I recommend ordering online and opting for “In-Store Pickup” at checkout; that way, you can get your gift today. 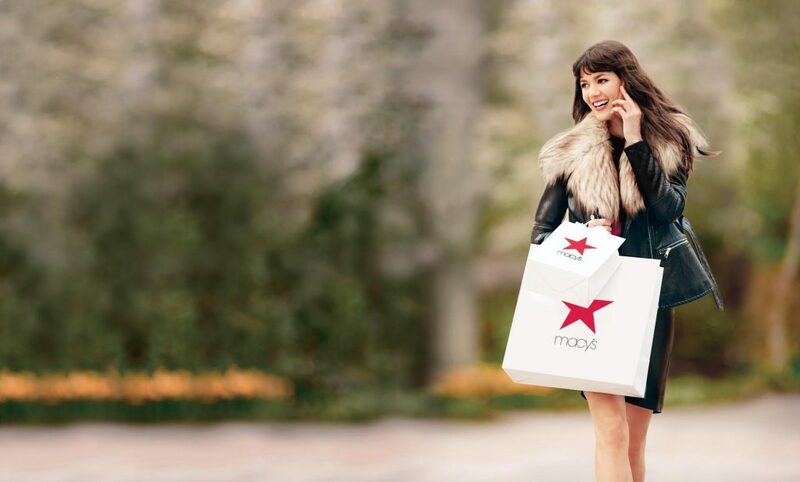 If you need even more help shopping for just the right gift, why not check out our Macy’s Valentine’s Day Gift Guide?